Contra III: The Alien Wars Restoration is a Super Nintendo ROM hack based on the Contra III: The Alien Wars SNES game. This hack restores features from the Japanese version of the game back into the American release. 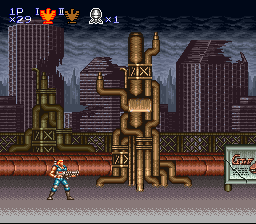 Contra III is the third installment of Konami’s classic platform-shooter series, as well as the series debut on the SNES. However, there are features present in the Japanese version that didn’t make it over to the American version. This hack is meant to restore these features back into the latter. Said features include cheat codes, unlimited continues, and the ability to fight the secret final boss in Normal mode. Fans of the original game may be delighted to try out these features if they’ve never played the Japanese release. They aren’t total game-changers, but they are neat additions. Question : Can I download and play Contra III: The Alien Wars Restoration SNES ROM Hack? 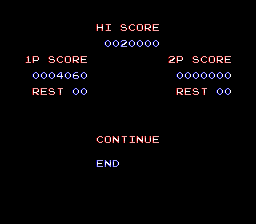 Answer : Yes 🙂 You can download Contra III: The Alien Wars Restoration ROM from ROMHacking. The download links have been tested and are working at the time of posting this article, If you find the links don’t work please let me know by posting a comment below. 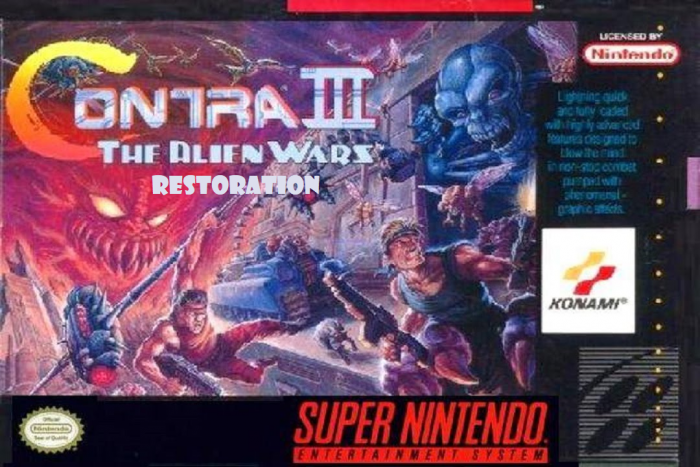 Question : What Emulator Shall I Use To Play Contra III: The Alien Wars Restoration (ROM Hack)?